This September during NYFW a unique collaboration will hit the runway. AMCONYC, an event production, influencer marketing, PR & branding agency has teamed up with Variety the Children’s Charity of New York and one of its cohorts, The Door, to showcase designs from the young adults involved in The Door’s programming. 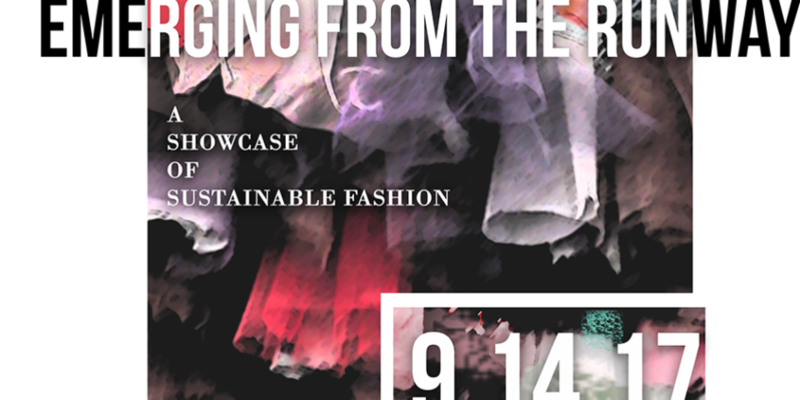 On Thursday, September 14th the three entities will produce and host a fashion show, followed by a VIP reception, showcasing original, sustainable designs from some of the Doors talented fashion focused youth under the guidance of students from FIT. Music will be provided by Hot 97. The big night will feature fashion, dance, and art with proceeds benefitting The Door. Variety – the Children’s Charity’s purpose is to serve children who are less fortunate – children who live and grow up with a serious illness, disability or disadvantage. These are extra special children who require a special kind of help.